STEM toys are the new hot commodity on the market now, and everyone wants to find awesome STEM toys for their children that are fun and educational. We’ve got fabulous gift guide for you today, along with a Brackitz giveaway. STEM toys encourage kids to use their imaginations while learning science, technology, engineering and math skills. STEM stands for Science, Technology, Engineering, and Mathematics. Nearly every job you can think of will require knowledge in at least one of these areas. STEM skills such as analytical thinking and problem-solving,are especially important to teach kids from an early age as it will help them both academically and in their future career choices. Check out this article for more information and also loads of STEM-related activities you can do with your kids. STEAM is very similar to STEM but it also includes Arts. another fellow blogger has some great STEAM resources in here article about ebooks. There’s a very interesting debate about STEM vs. STEAM: Do the Arts Belong? that you might also enjoy reading. 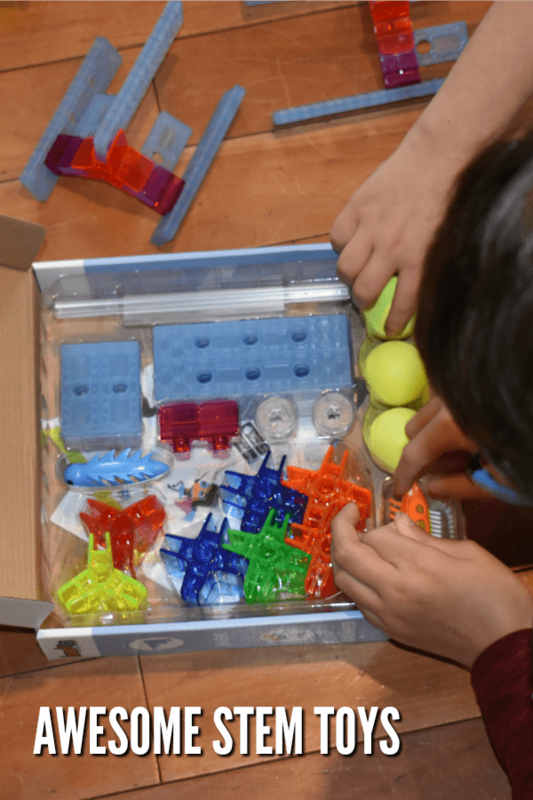 Finally, you might enjoy these hands-on STEM projects from NASA’s Jet Propulsion Laboratory. Some of the items below contain affiliate links; I am a participant in the Amazon Services LLC Associates Program, an affiliate advertising program designed to provide a means for us to earn fees by linking to Amazon.com and affiliated sites. I am also an affiliate for other brands, such as Brackitz. However, I only promote things that I love and think you will love, too. For more information, please see my Disclosure Policy. 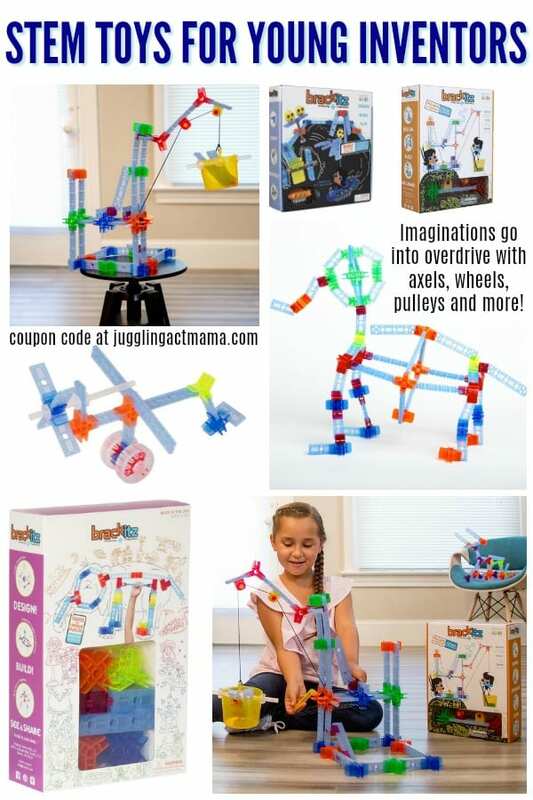 Here are a few of our favorite Brackitz toys that are perfect for kiddos who love to create and build! 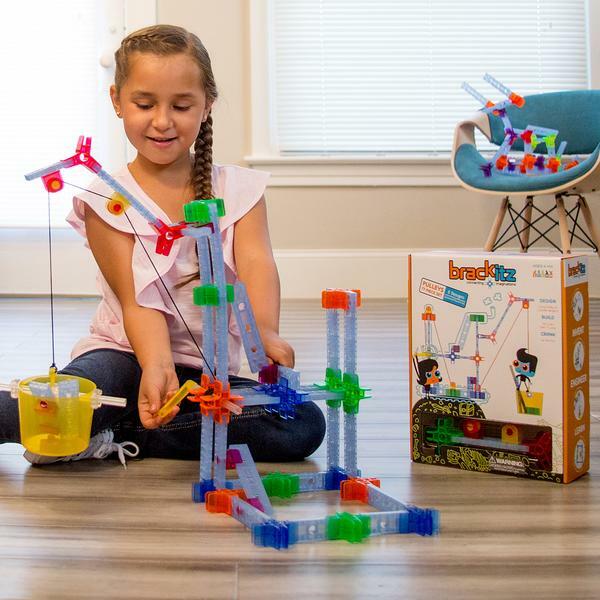 This Inventor Set was our first introduction to Brackitz and although it’s been almost two years, the kids still love playing with this set. Be sure to scroll down, and enter for a chance to win your own Inventor Set in our giveaway! This 47-piece Bugz Playpark is the set we received to review, and my kids (ages 7 and 10) were over the moon about it! 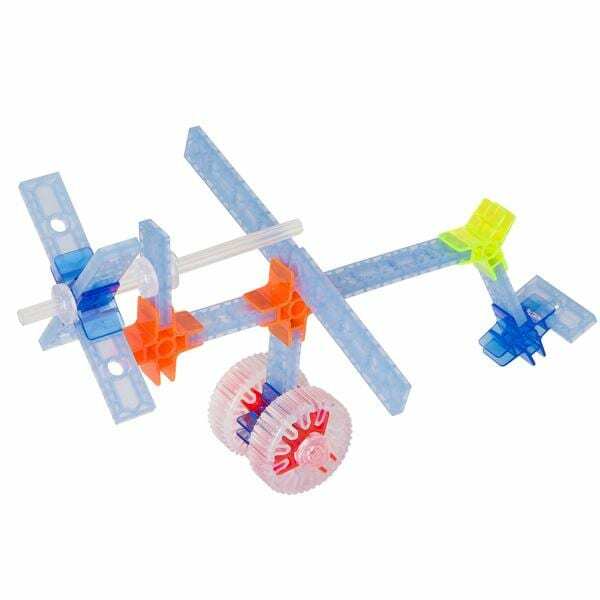 There are so many truly fun ways to enjoy this STEM toy, which encourages them to design, build and play with their own ideas. They have been playing with these non-stop and finding ways to incorporate pieces from the Inventor Set also. The Brackitz Driver 43-piece set is perfect for kids who love vehicles. It includes wheels, axles, hubs and rubber-band drive trains so your little engineers can create the coolest machines. Future architects and engineers will love the Brackit Pulleys 77-piece set with all its possibilities. Kids can create a zip line or, use the crank and string to lift and move parts. This is a set that will keep your kiddos busy for hours! 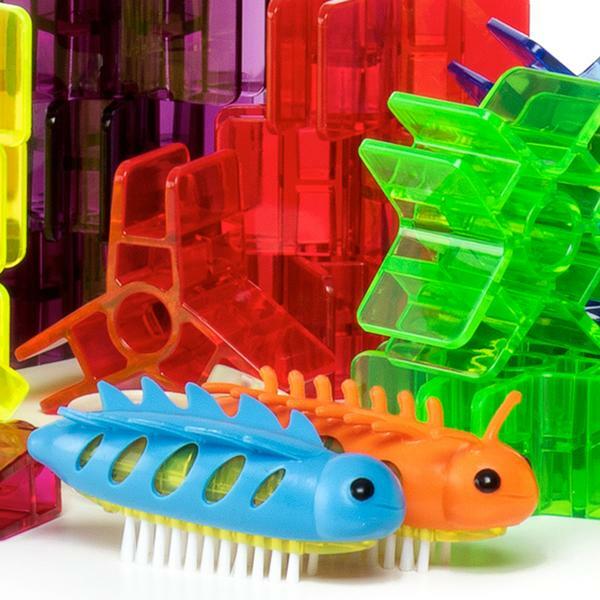 The Brackitz Bugz Racpark 96-piece set is brand new and has won loads of awards already. It includes two motorized vibrating bugs and directions for building difference race parks with obstacles. Of course, like all the Brackitz toys, kids can use their imaginations to make their own creations and the possibilities are really endless. The Brackitz Black Friday Sale has already started so hop over and check out the great deals. Use code JUGGLING15 at Brackitz.com and save an additional 15% off your order! Don’t forget to shop with Ebates this holiday season to earn cash back on all your purchases! 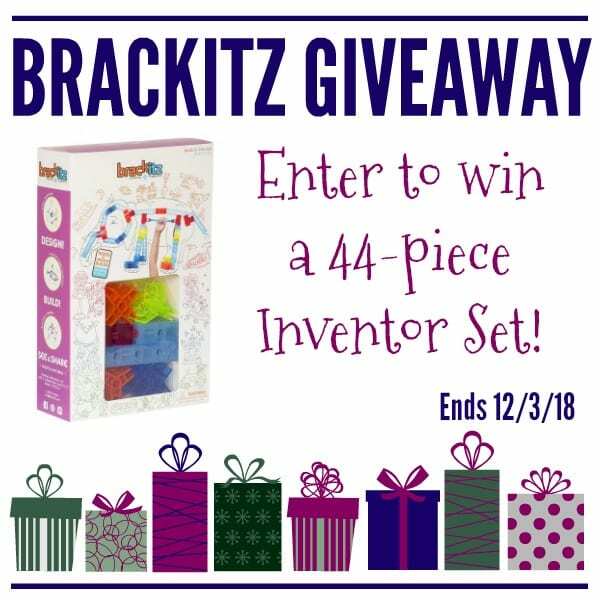 One lucky winner is going to receive a Brackitz 44-piece Inventor Set! Official Rules and Conditions: One winner will receive a Brackitz Inventor 44 piece set. No cash value. Open US only to adults 18+. One (1) winner will be chosen. Prize must be claimed within 48 hours of announcement or a new winner will be drawn. Prize will be delivered by the sponsor. All entries will be verified. This giveaway is in no way associated with Amazon, Facebook, Pinterest, Twitter, Instagram, Rafflecopter, or any other entity unless otherwise specified. Giveaway ends 12/2/2018. Enter using the widget below. 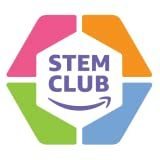 STEM Discovery Boxes - 3 Month Subscription - 9 Projects! My two little boys are 6 and 8 and just LOVE STEM everything. Building, experimenting, inventing. They love all that! Thank you for the links to all the STEM/STEAM activities. Great resources! I just got the driver set for my 5 year old and I’d love to win the inventor set to go with it! YAY! I’m sure your kiddo is going to love those sets! My 7 year old nephew would absolutely love this!! He loves Legos, but they can be a bit limiting at times. These sets look like they would hold his attention for a longer period of time, plus the different kits are themed after things he loves. I will definitely be looking into these for Christmas/birthday gifts! Thank you!! I have a 6 yo grand daughter who was born a micro preemie and I am always on the lookout for toys that are educational, stimulating and fun. I have not heard the phrase “STEM” before, so thank you for the new resources and thank you for the giveaway contest. Love all the kits, it would be hard to chose, would love to win to share with grandchildren. My grandkids are 8 and 10 and would like love this. My granddaughter just turned ten and if very smart. She loves to build things and invent things so this would be great for her. My grandnieces and grandnephews would love it. My son would love this STEM toy. Thanks for the giveaway! My 5 year old granddaughter would enjoy this. Soon, her younger cousin and brother would enjoy it as well. My granddaughter is into everything science — she would really enjoy this. I have two grandsons and two granddaughters who would love this. They are always wanting something to do and this would be great for them to learn. I have a couple of grandchildren that would love this, they always trying to build things over here LOLL. My daughter would like this set. She likes taking toy parts and combining them to make new things, so this is right up her alley. My Grandkids would love this Brackitz Inventors Set. They love putting these types of kits together. All my three kids love playing with such STEM toys. I would love to win this for them. I know that my five year old grandson would enjoy playing with these nice block set for this Christmas. My grandson would love having these. He would have so much fun.